"Demons" is a song by American rock band Imagine Dragons. It was written by Imagine Dragons and Alex da Kid, and produced by Alex da Kid. The song appears on their major-label debut extended play Continued Silence and also makes an appearance on their debut studio album Night Visions as the fourth track. 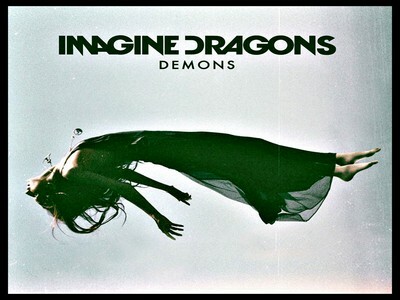 Download ringtone Demons- Imagine Dragons for mobile at now! The song was a commercial success, becoming their second top ten single after "Radioactive". It spent twelve weeks in the top ten on the Billboard Hot 100, four of which were spent at its number six peak. It is Imagine Dragons' second song to stay more than one year on the Hot 100 (61 weeks). Within two years of its release, more than 4.1 million copies were sold in the United States, making it the eighth most downloaded song in rock history.